Totally comprehensive, the Avenger range provides an answer to every lighting support and mounting requirement in the studio or on location. It includes lightweight stands for kits, baby stands and juniors, versatile Combos, overheads and heavy duty wind-ups, multi-purpose Avenger Century stands as well as accessories and mounting equipment of both traditional and new design. 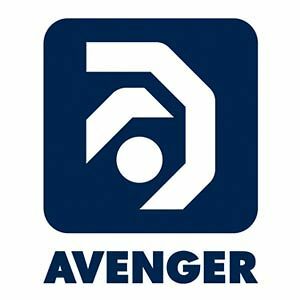 Click here to view the Avenger website.